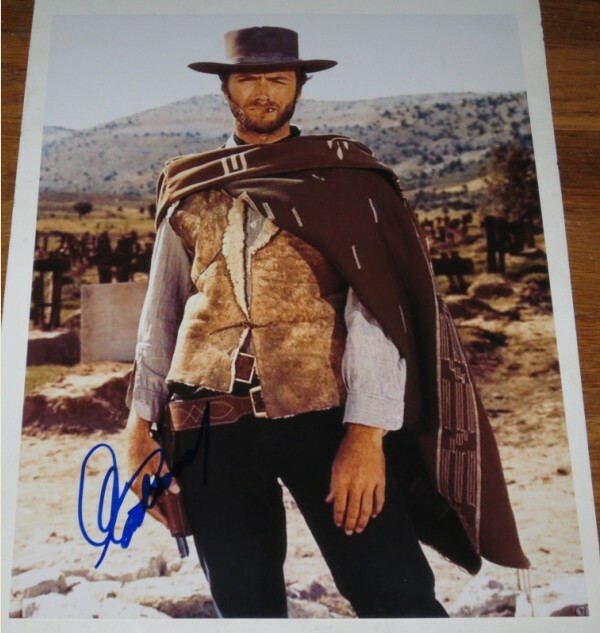 Rare Clint Eastwood signed autograph. 11x14 Photo signed in Blue Sharpie. 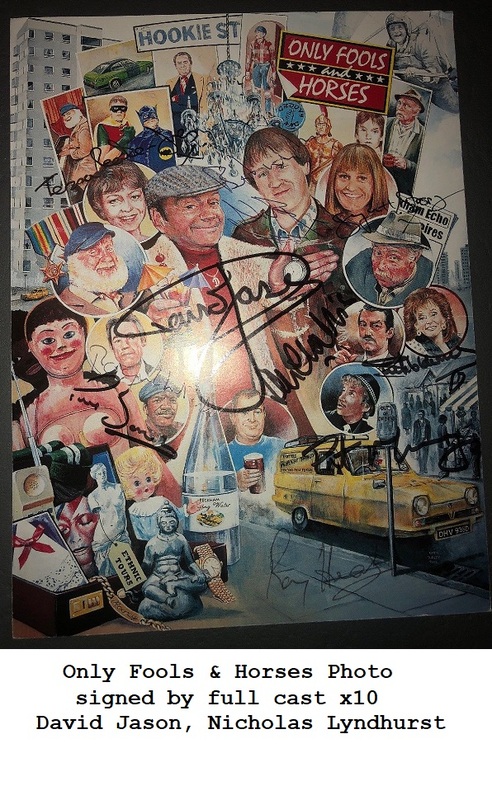 Signed whilst Promoting J. Edgar in NYC. Very rare in large format.